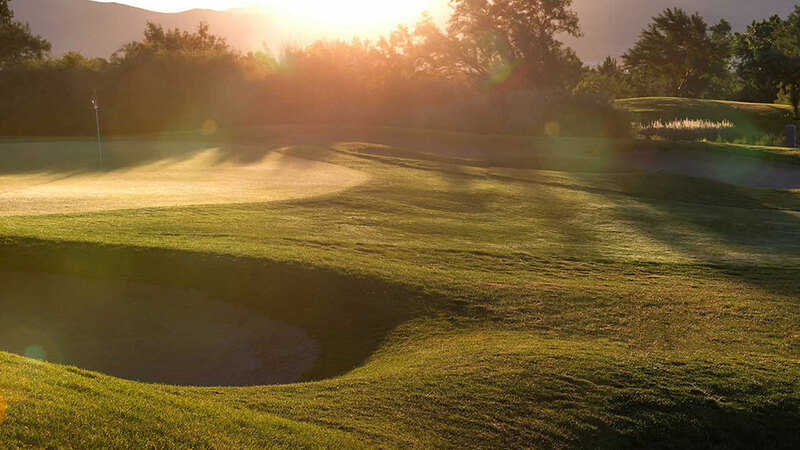 This Duncan Golf Management operated facility can challenge you whether you are a seasoned competitor or weekend warrior, every golfer will find an enjoyable round on the championship layout at Wolf Run Golf Club. 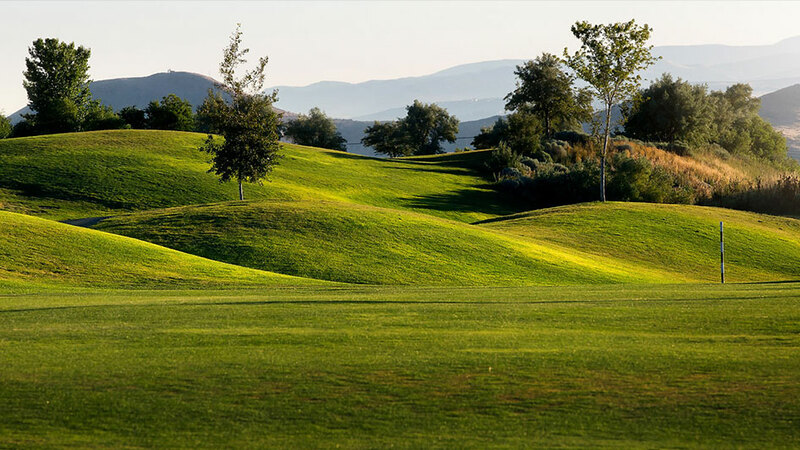 Our facilities include a practice putting green, beautiful new chipping green with patio seating, full service club repair and newly remodeled driving range with a 100- yard short game area to practice chips and sand shots. The Grill at Wolf Run offers impeccable service and food. 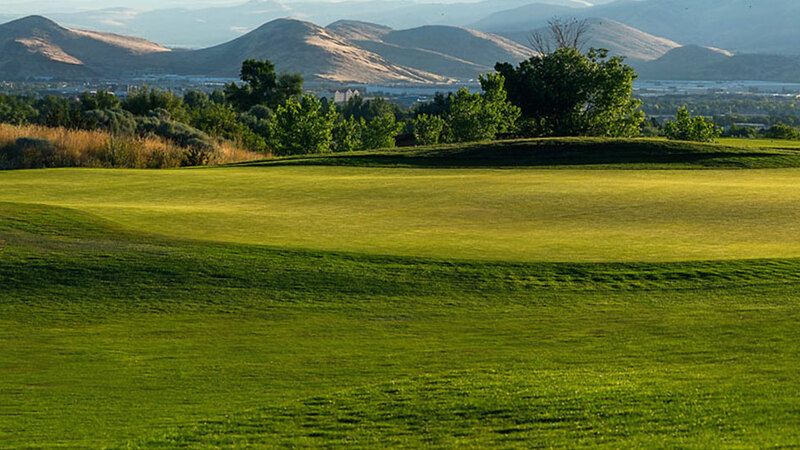 Wolf Run Golf Course prides itself on being the home course to the University of Nevada Men’s and Women’s Golf Teams.